What's going on Fresh People? Just letting you know like always, I'll be live tweeting the Bet Awards. 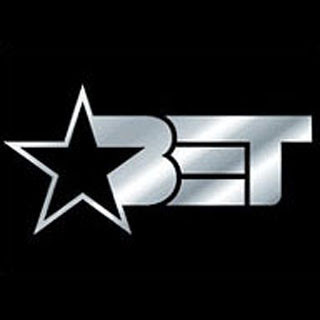 Come on and follow me twitter.com/afreshmusic and let's enjoy laughing at the foolishness of BET!